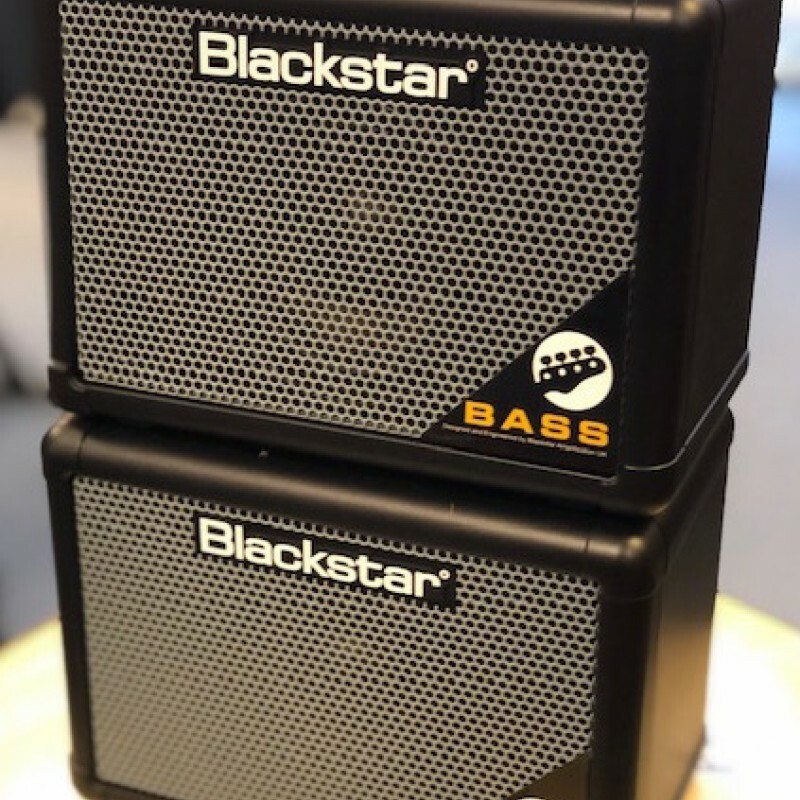 NEW IN! 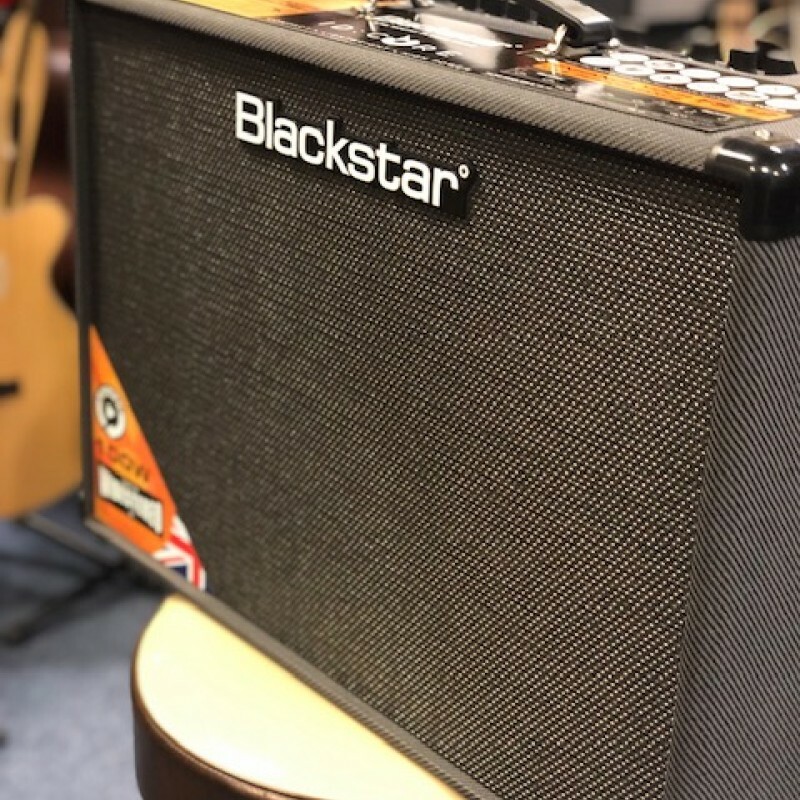 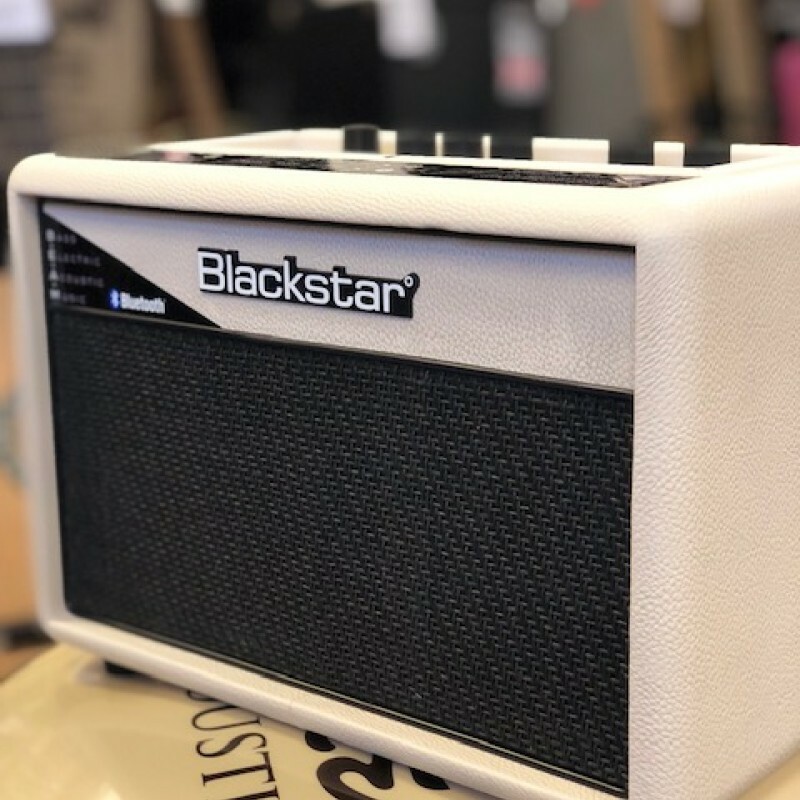 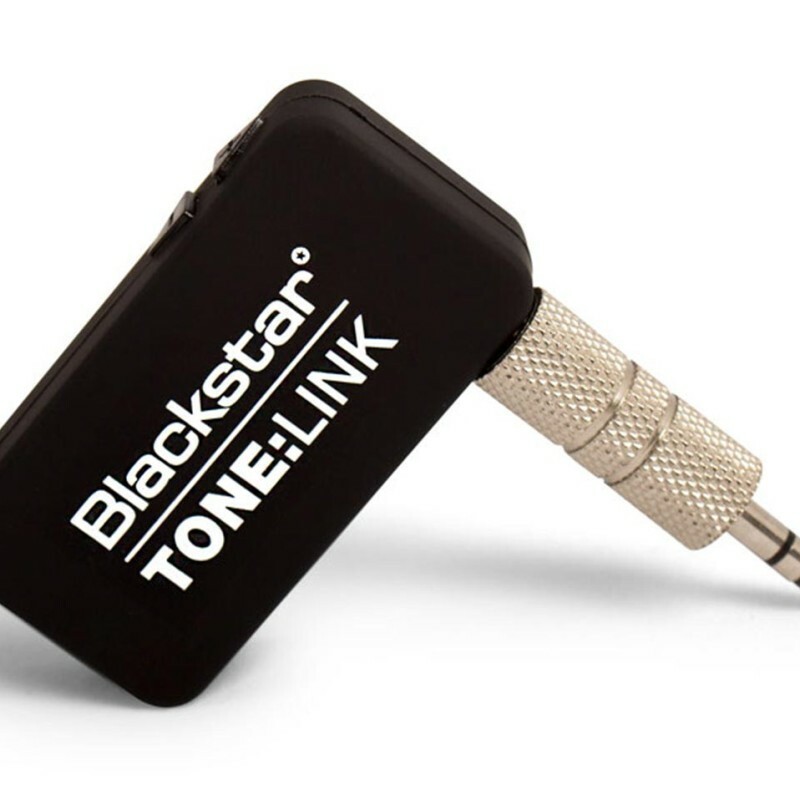 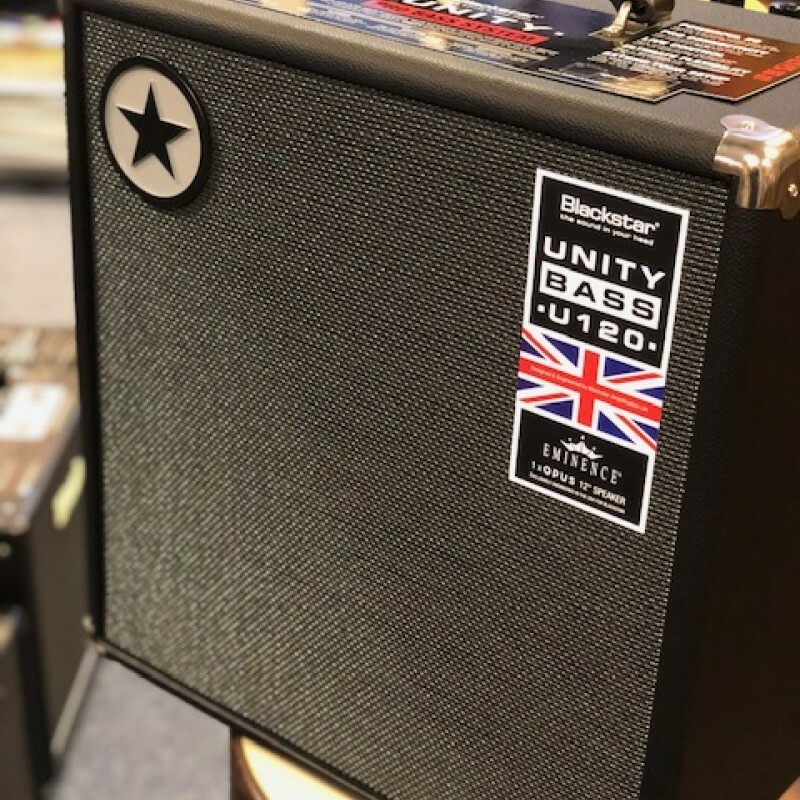 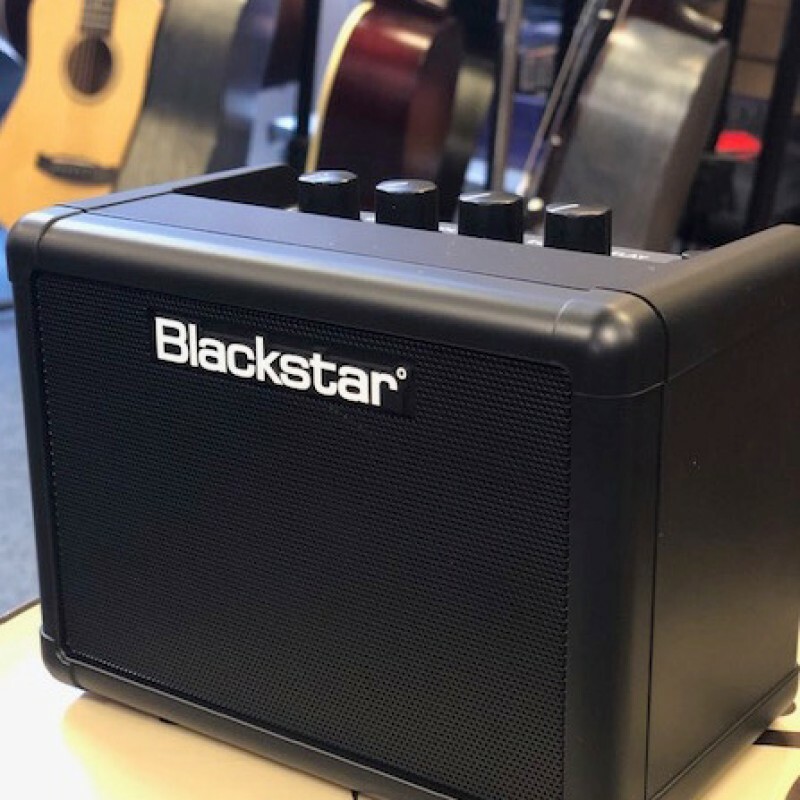 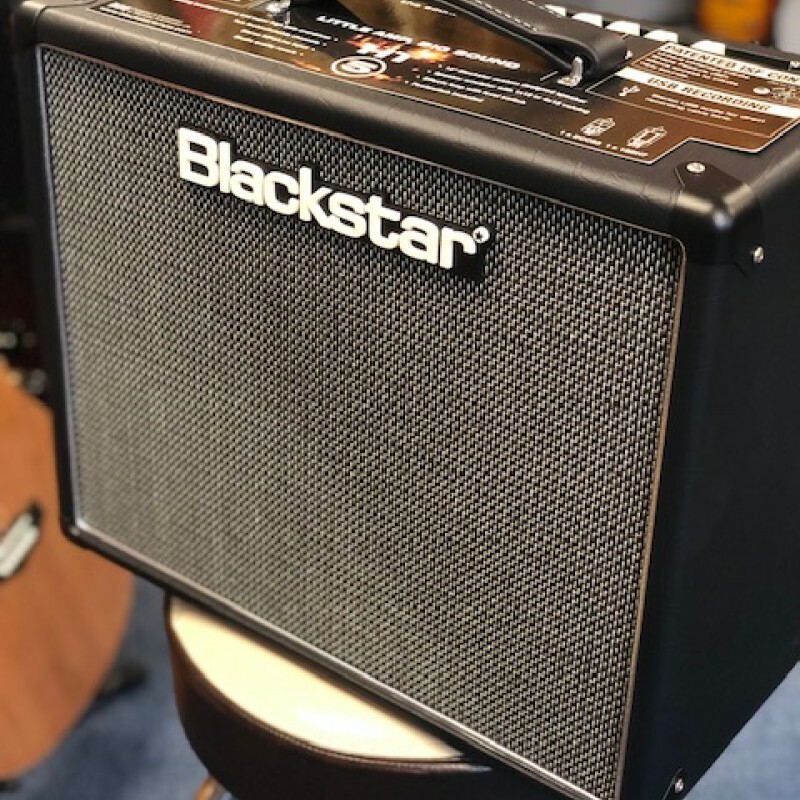 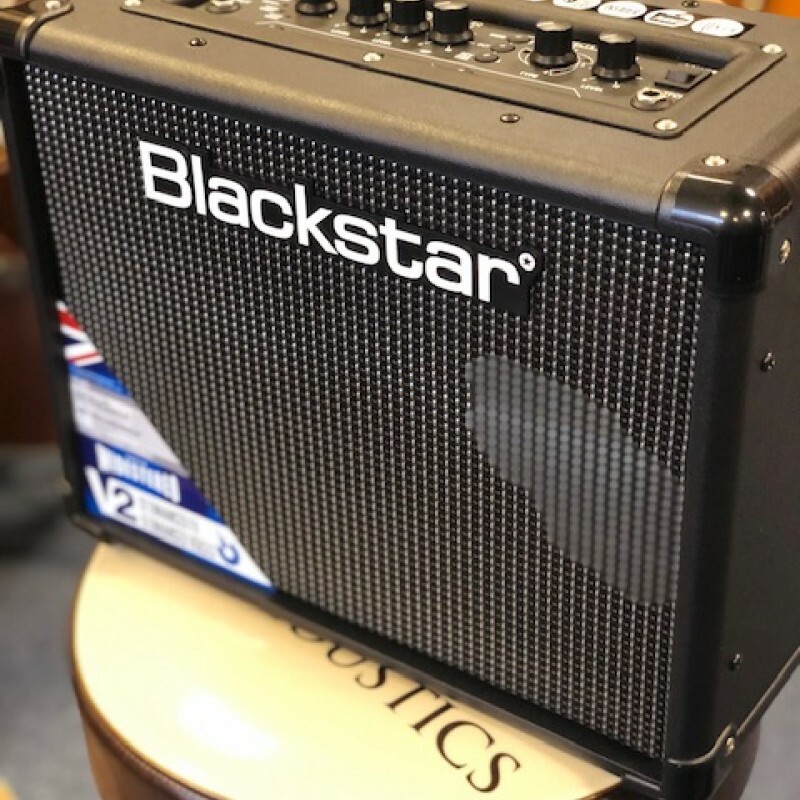 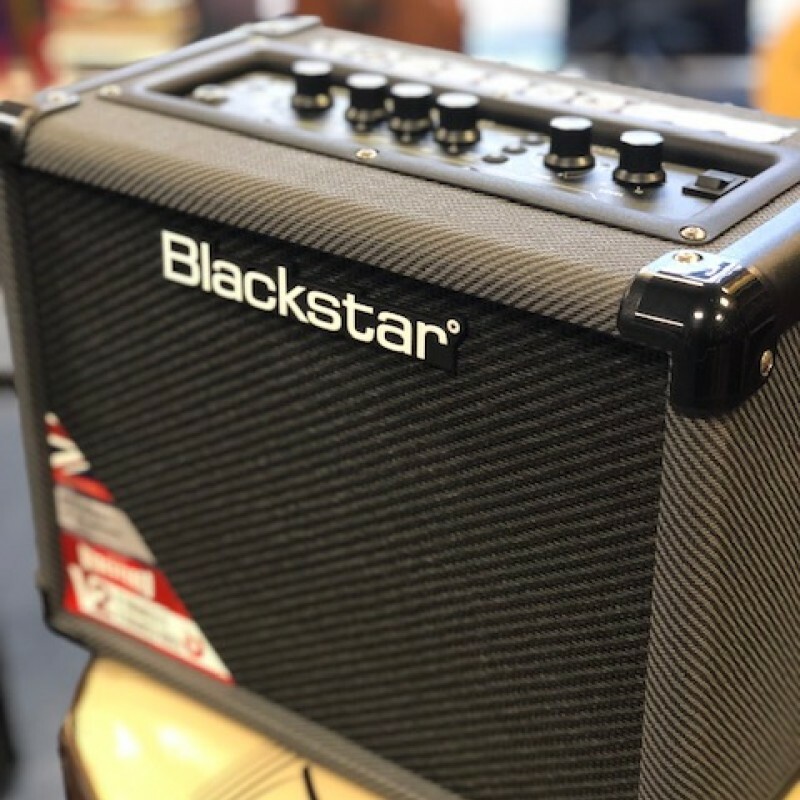 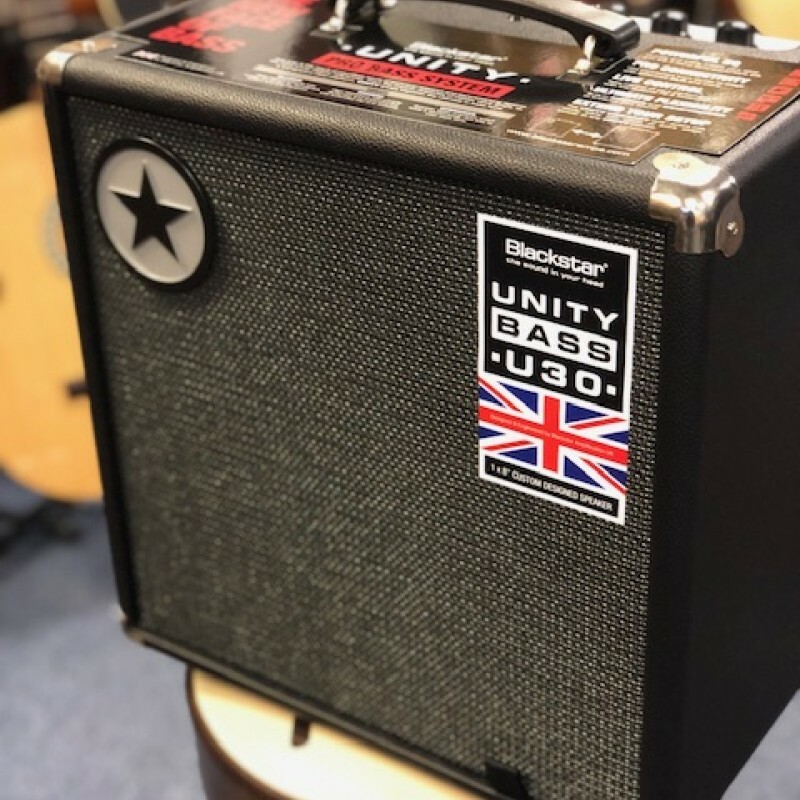 We are now main dealers for Blackstar Amplification. 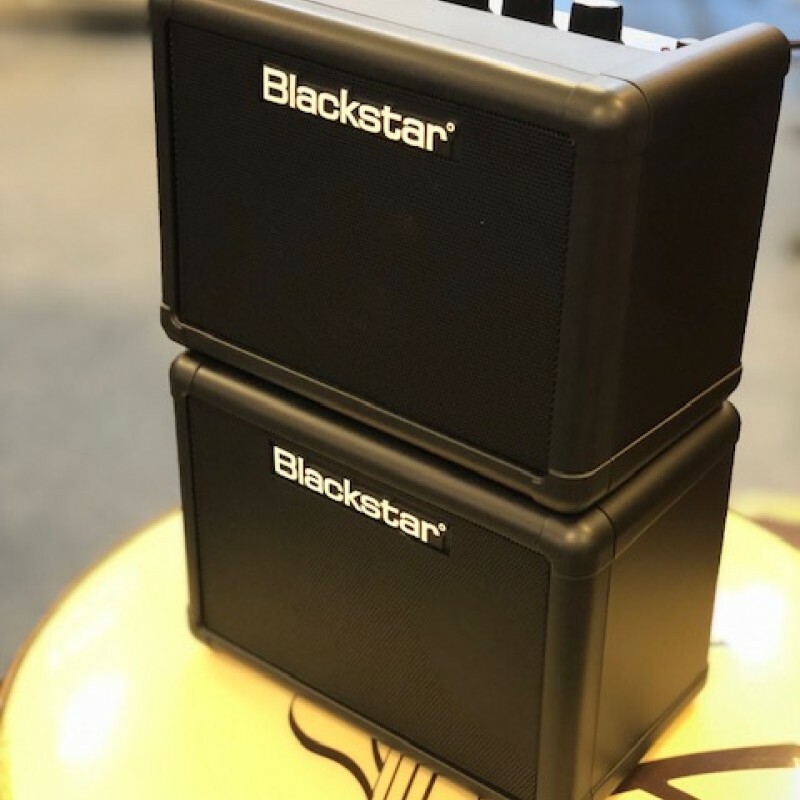 Check out these innovative amps.